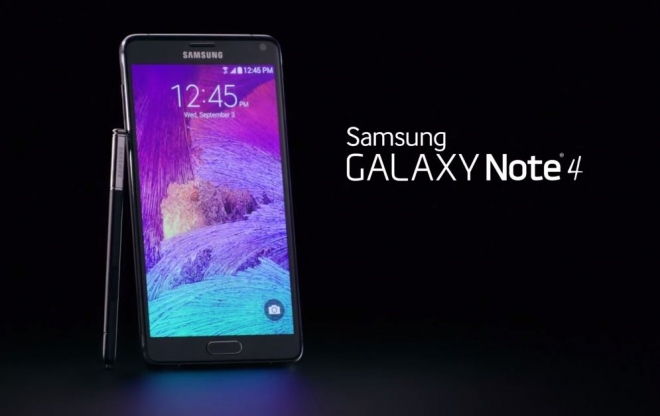 Galaxy Note 4 is a successful device of Samsung released in Sep 2014. For the full use of this smartphone, you must need to install a good custom recovery. Here is the best custom recovery for all Galaxy Note 4 models. After a great research, we found that no custom recovery is better than CWM Custom Recovery for Galaxy Note 4. Here we have brought CWM Custom Recovery for All Galaxy Note 4 Models which works great. 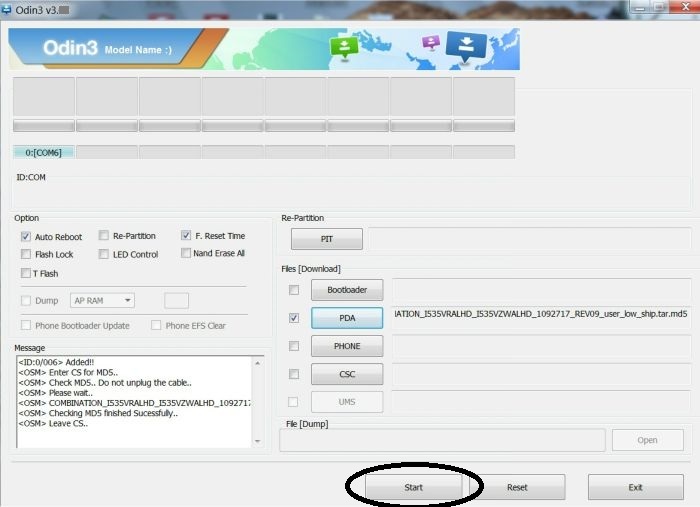 In this tutorial, you will know How to Install CWM Custom Recovery on All Galaxy Note 4 Models like SM-N910C, N910U, N910F, N910L, N910H, N910H, N910K, N910S, N910G. Here is all about install CWM Recovery on note 4. All Android devices ship with stock custom recovery but stock recovery is very much restricted by the manufacturer. We can’t do anything using stock recovery because it offers very fewer opportunities. In this situation custom recovery offers more operations. Custom recovery is more powerful than stock recovery. Custom recovery offers more operations like allows you to install custom ROMs, gain root access, creating a full nandroid backup, installing zip.files, flashing custom ROMs and a lot more. CWM is a recovery software which is a better alternative to Stock Android Recovery. This recovery is made by famous Android developer Koushik Dutta. This CWM recovery has different options that the Stock Android recovery doesn’t have. It holds many customizable options which can b used for the betterment of Android device like allows you to install custom ROMs, gain root access, creating a full android backup, installing zip.files and for flashing custom ROMs. Here we will show you the easy method to install CWM Custom recovery for all Note 4 models. This Custom Recovery works on the following models of Galaxy Note 4. If your Note 4 is one of these then you can easily install CWM on your Note 4. Installing process is not very difficult. Here we will use ODIN for installing CWM tar.md5 file. But remember installing a Custom Recovery is an unofficial process and if your Note 4 have warranty then it will void your phone,s warranty. If you are ready then read the Disclaimer and Necessary Instructions carefully before starting the process after that do further process. This method works almost all models of Note 4, first carefully select the file according to the model number of your Note 4 then proceed further process, choosing a wrong file will seriously harm your Galaxy note4. This process is for advanced users if something went wrongAndroidfunz.com will not b held responsible for any kind of damage to your device. Backup all the important data of your device because if something went wrong you may lose your precious data of Note 4. Charge your Note 4 fully to avoid the power issues of the device during or after the process. You must have a PC and properly working USB Data cable. Enable USB debugging Mode of your Note 4. For this go to Setting>>Developer Option>>USB Debugging Mode, enable USB Debugging from there. If Developer option is not found then go to Note 4 Setting>>About Phone>>Built Number, tap 7 times on Build Number. It will show USB Debugging, enable it. First, from the following links download CWM Recovery file carefully according to you Note 4 model. After downloading extract the file, you will get tar.md5 file. Download Odin v3.0.9, after downloading extract it too. Enable USB Debugging of your Note 4, if already enable it then let it go. Turn off your note 4 to boot into download mode. After shutting down your device press and holdHome+Power+Volume Down buttons at the same time for few seconds until the warning screen appears, now release all buttons. Now press Volume Up button to confirm the task. Now on your PC launch Odin. Connect your Note 4 with PC via USB data cable. IC:COM box in Odin will turn blue, that’s mean all is going well and your Note 4 properly connected with Odin. Make sure that in Odin screen Auto Reboot and F.Rest Time options are checked (Ticked √), and all others are unchecked (Unticked). After doing all this simply click on the Start button to begin the flashing process. It will take few minutes. After completing the process a Pass message will appear. After that, your Galaxy Note 4 will automatically reboot. Remember final reboot will also take 5 to 7 minutes so no need to worry. Unplug your Galaxy note 4 from PC. U have successfully installed CWM Custom recovery on your Note 4. Now your device is ready for doing something more what you want. You are free from all the manufacturer restrictions. It often seems that some devices stuck at boot screen after final restart. There is an easy solution for this problem. After doing a simple factory Reset will torbali arçelik servisi resolve this issue. But this will erase all of your device data that’s why we recommend a complete nandroid backup of all device data. How to Perform Wipe Data Factory Reset? 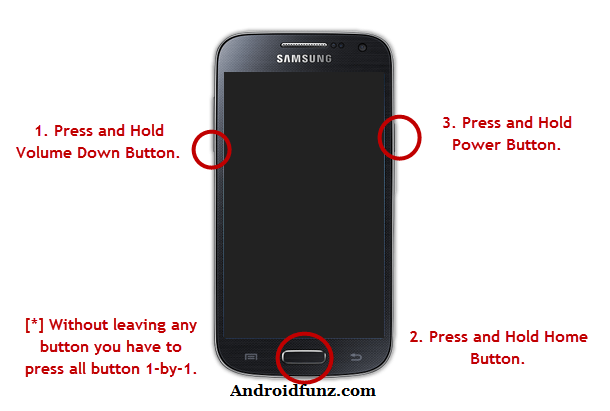 For resolving this boot into the recovery mode by pressing and holding home+power+volume up button. Now perform wipe data/factory reset and wipe cache partition, then reboot. This will resolve your issue.